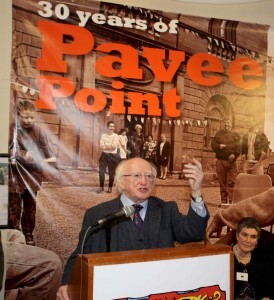 In 2015 we celebrated our 30th Anniversary and were delighted to have President Michael D. Higgins and Sabina Higgins visit our organisation as part of the those celebrations. It was a great afternoon and the President’s speech was rousing and a great encouragement to all in our organisation. Derek Speirs took some great photos of the event. 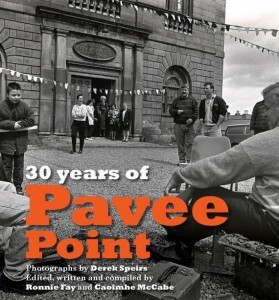 Derek’s photos also feature in our ’30 Years of Pavee Point’ publication. This 170 page publication features over 400 photographs that chronicle the development of Pavee Point and records the steps and approach that Pavee Point has taken in helping to bring Traveller issues forward as human rights issues. 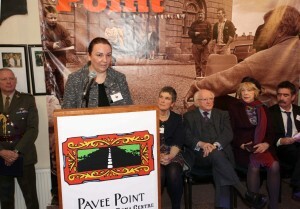 Guest of Honour President of Ireland, Michael D. Higgins and his wife Sabina. Here the President with a Roma couple. ©Photo by Derek Speirs. 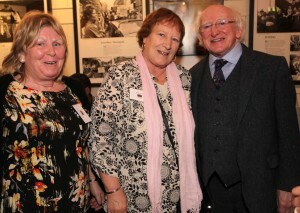 Maggie McDonnell and Bridgie Collins with President Michael D. Higgins. Gabi Muntean of our Roma Programme delivering her speech. 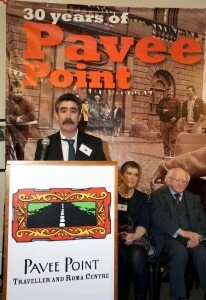 Co Director Martin Collins remembering his 30 years with Pavee Point. President Michael D. Higgins delivering his speech. 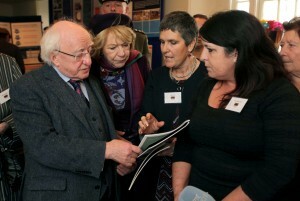 Tessa Collins talks to the President Michael D. Higgins and his wife about or Violence Against Women Project. 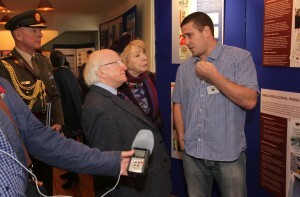 President Michael D. Higgins and his wife Sabina speak with Men’s Health Worker Michael Collins. 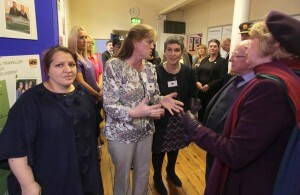 President Michael D. Higgins and his wife Sabina with Co Director Ronnie Fay and Assistant Primary Health Care Co-Ordinator Mary Bridget Collins. 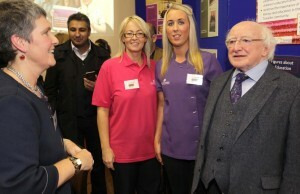 Jilynn McLoughlin and Ann McDonnell of Early Learning Initiative and with President Michael D. Higgins.